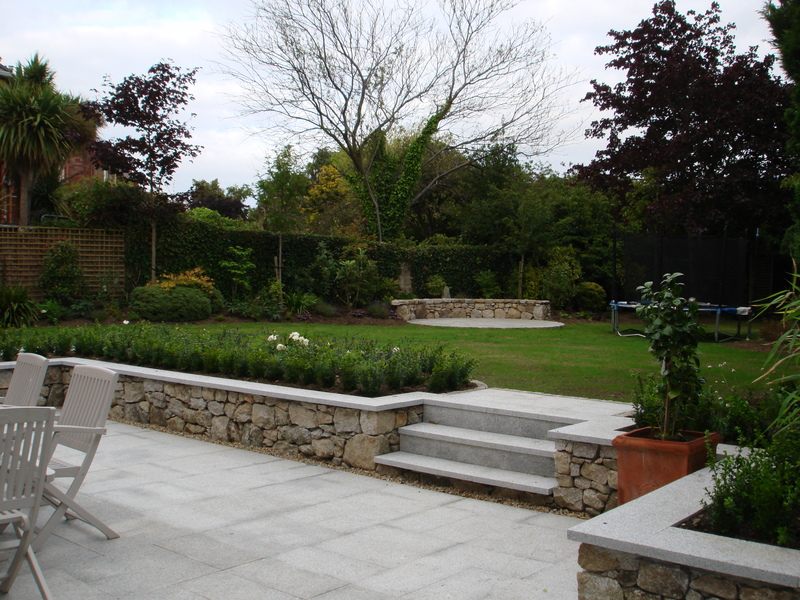 Raised beds are a great feature to include within a garden design. 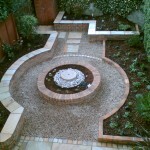 They create another level and present plants at higher level giving greater impact. 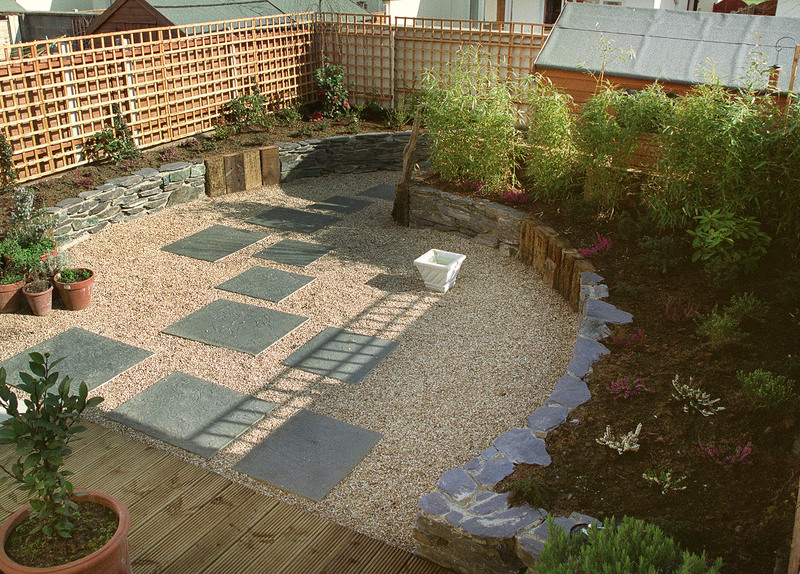 Raised beds add definition and structure to a garden, they double up as seating and provide possibilities for water features, cascading plants and lighting. 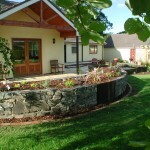 They allow older or less mobile people easy access to planting to tend and weed beds. 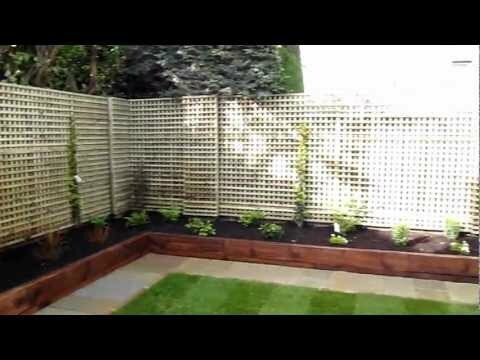 Raised beds are ideal for creating particular growing conditions for ericaceous or water loving plants opening the door for introduction of specialised plant species within the garden. 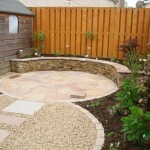 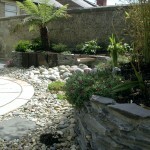 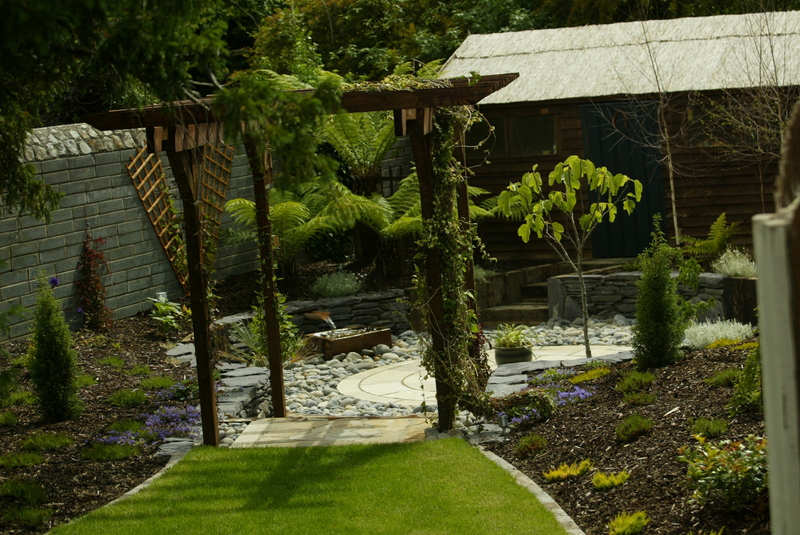 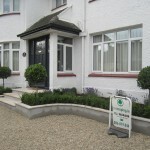 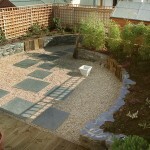 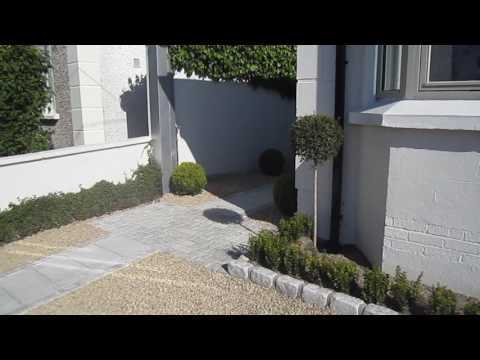 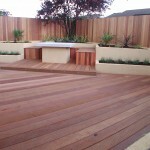 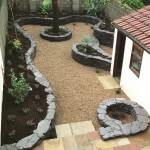 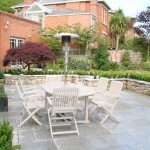 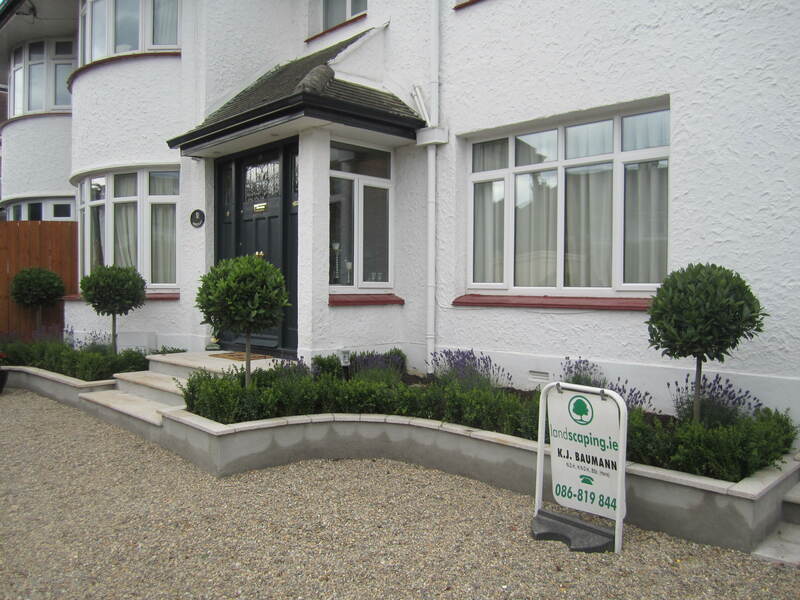 At landscaping.ie we have extensive experience and skills in constructing raised beds. 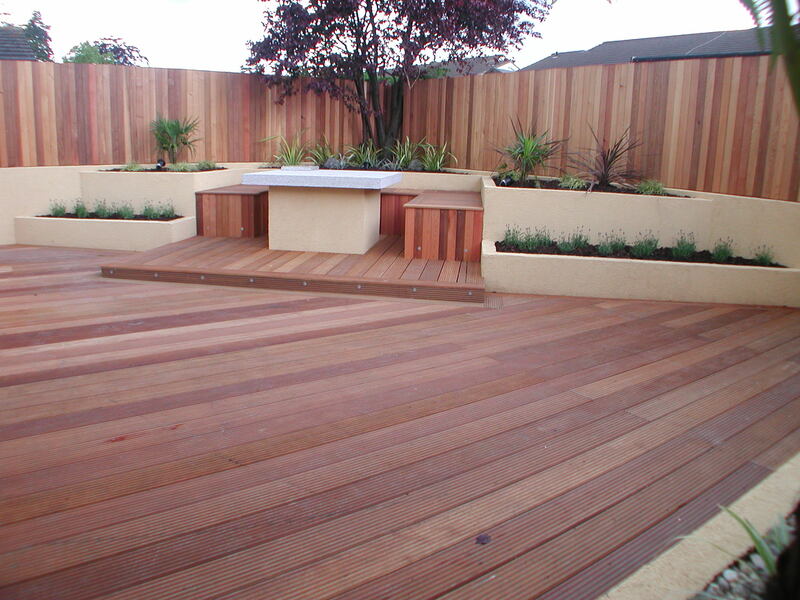 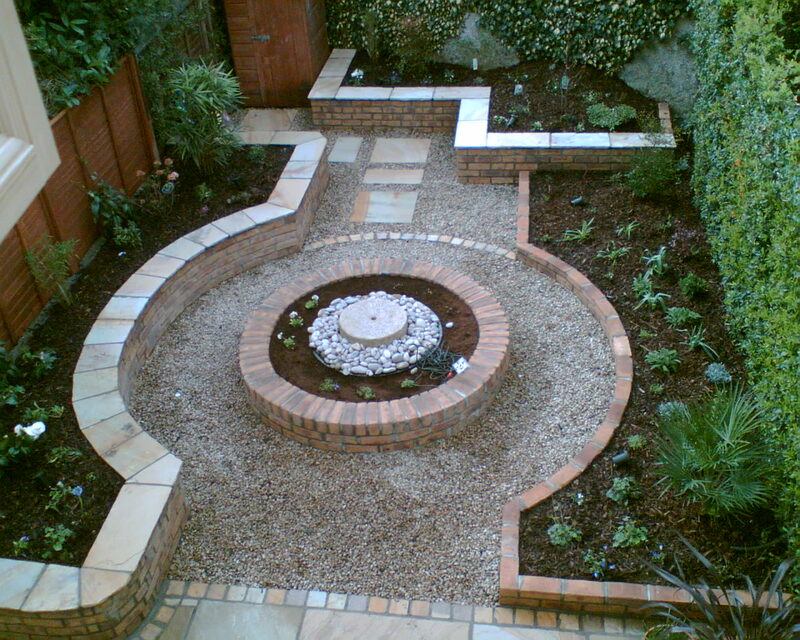 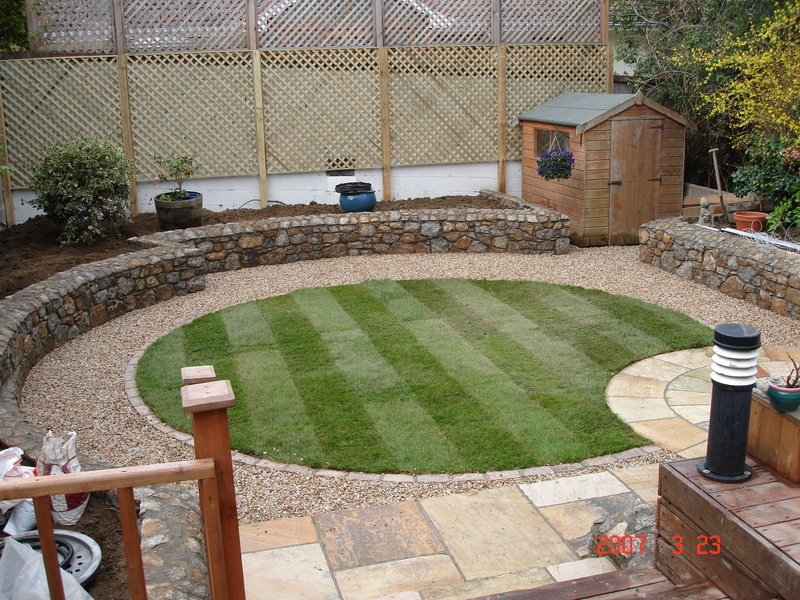 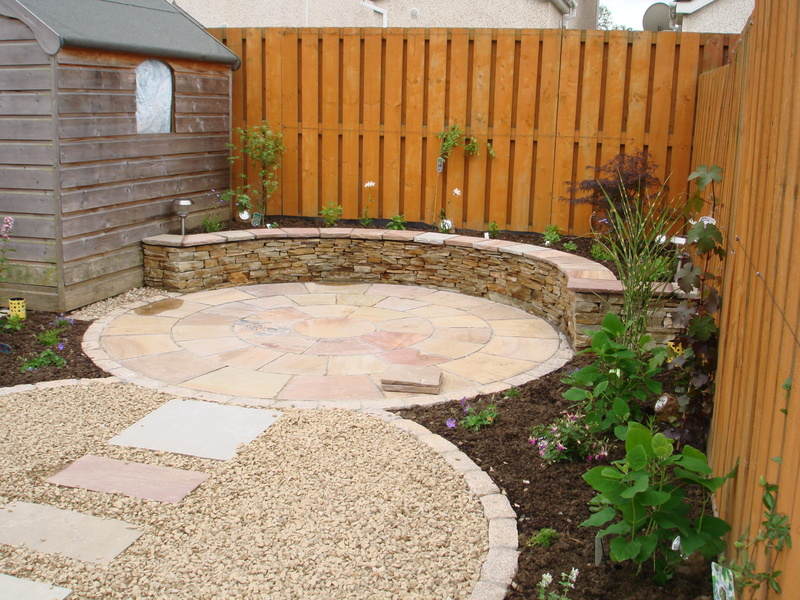 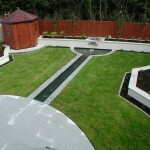 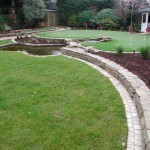 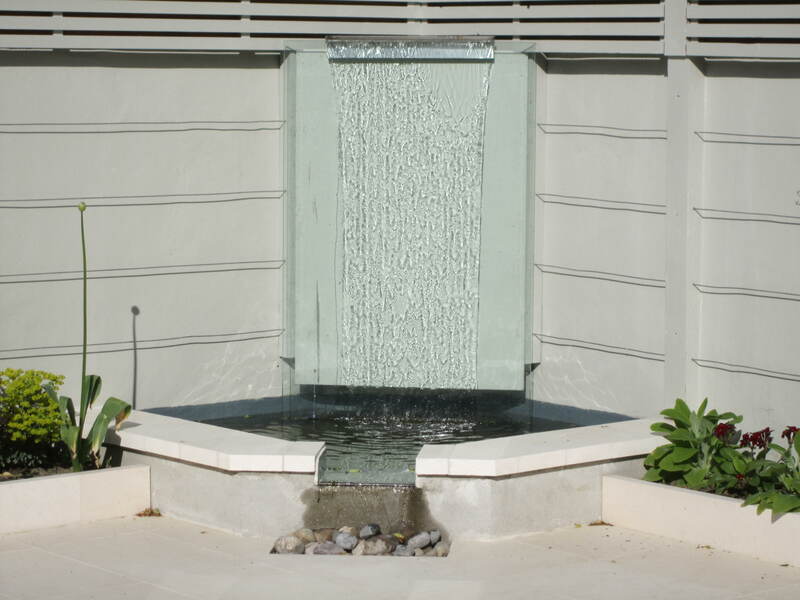 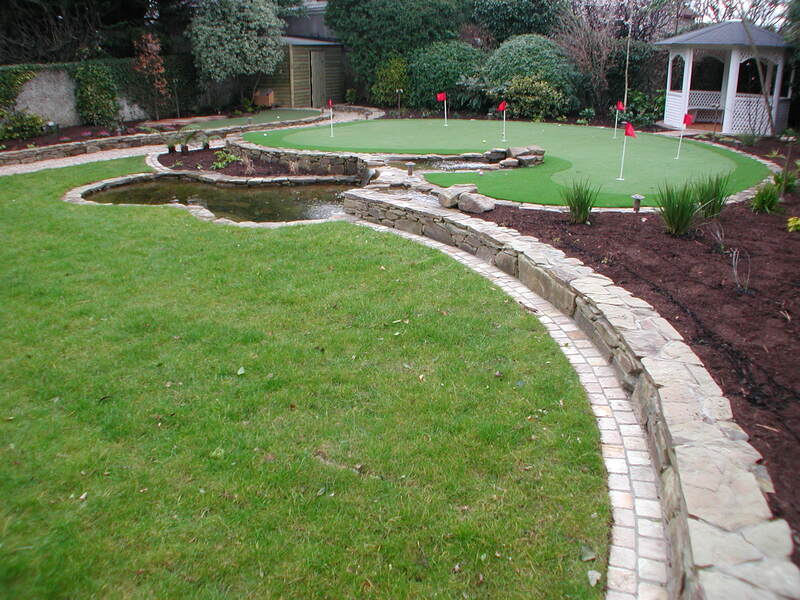 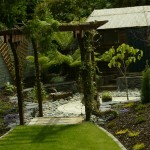 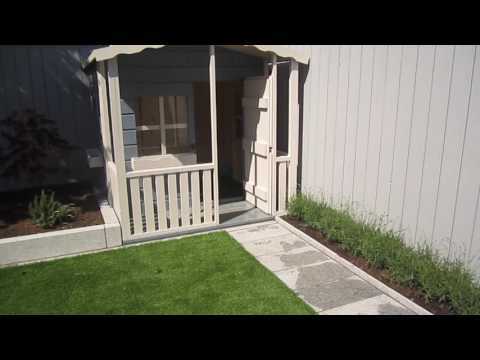 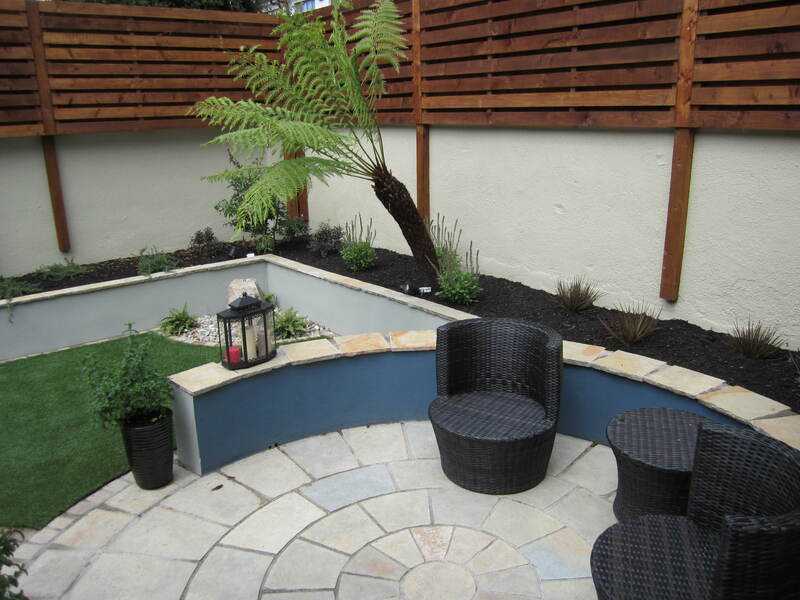 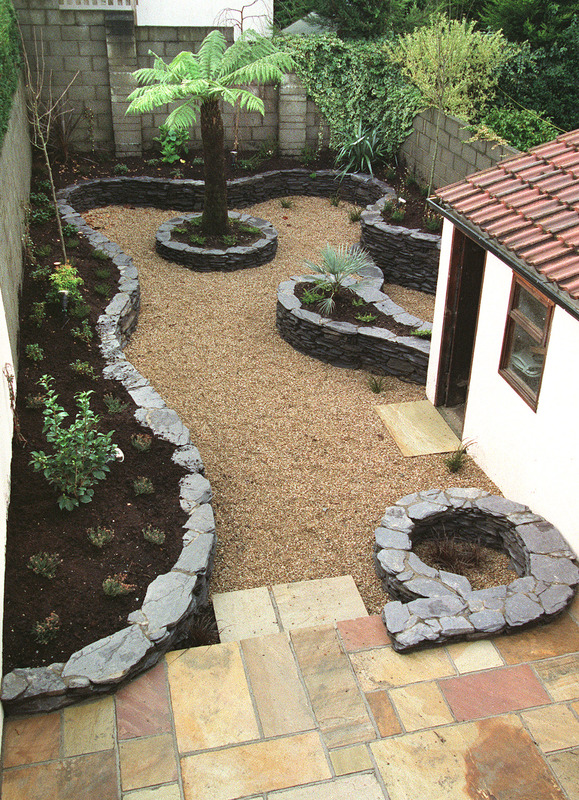 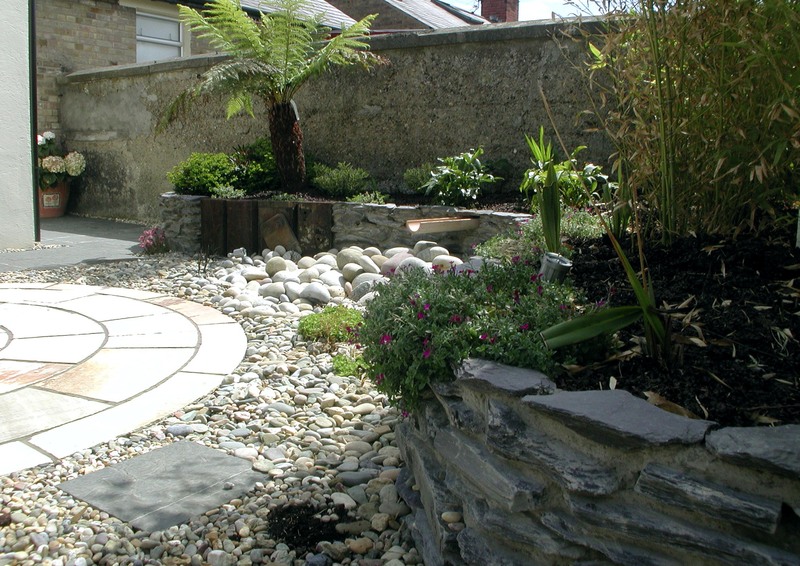 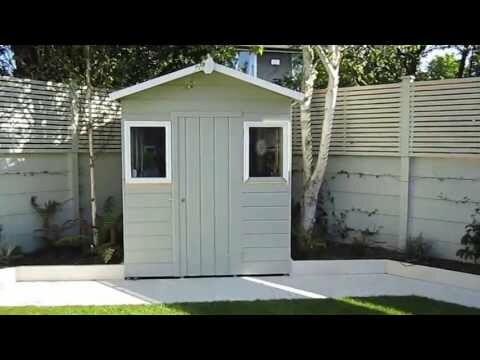 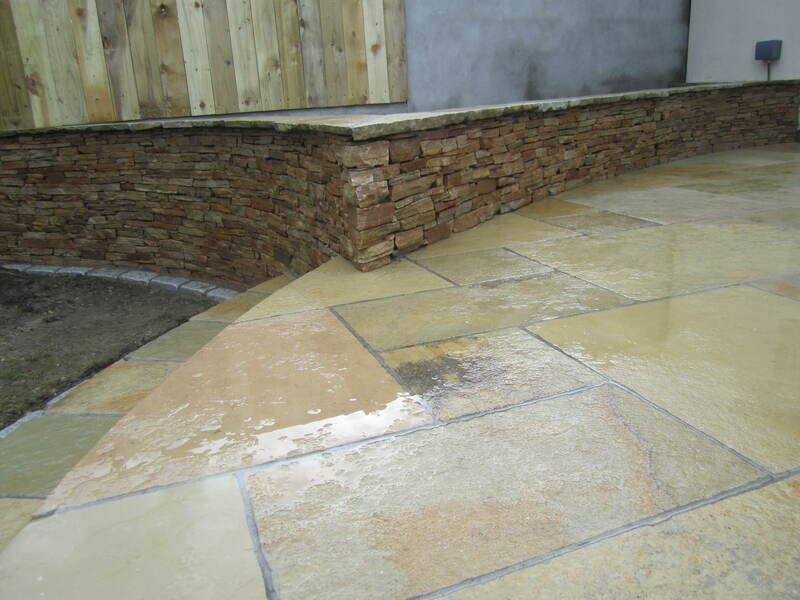 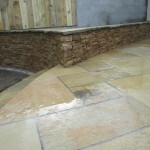 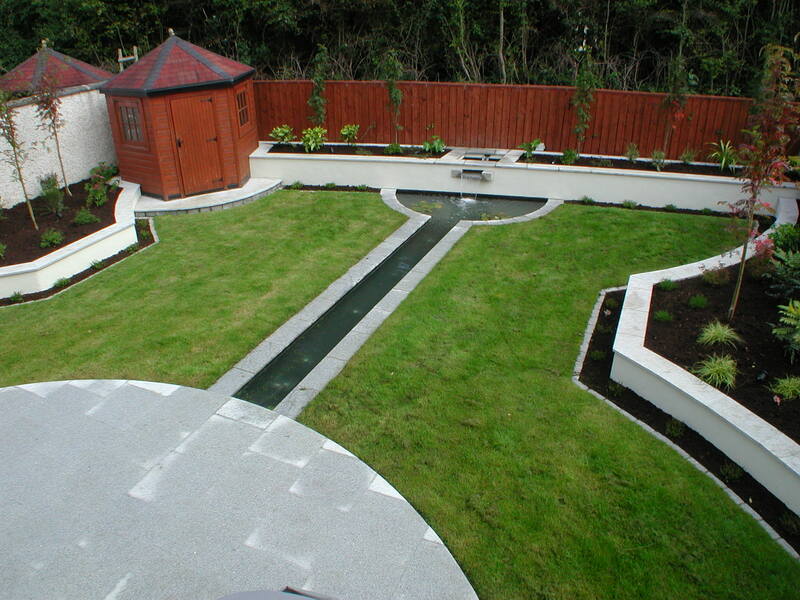 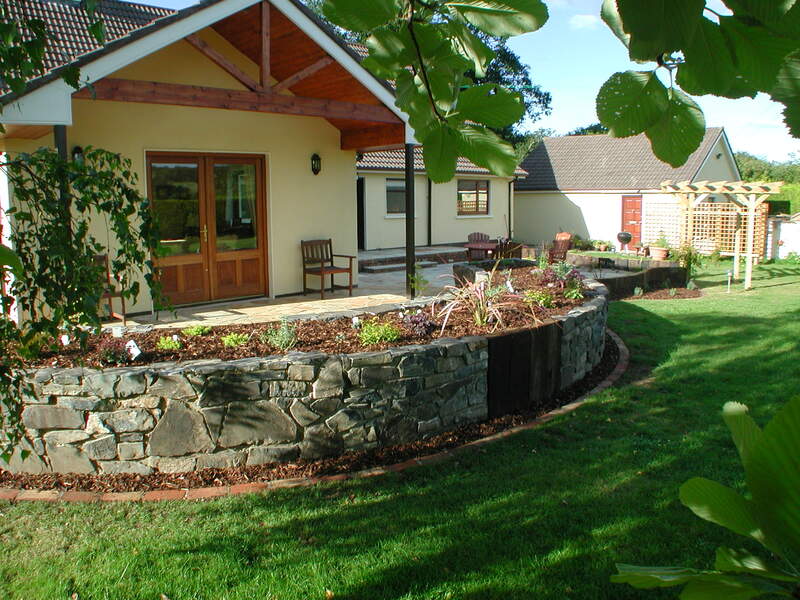 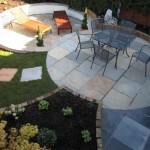 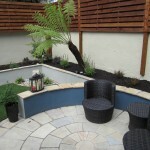 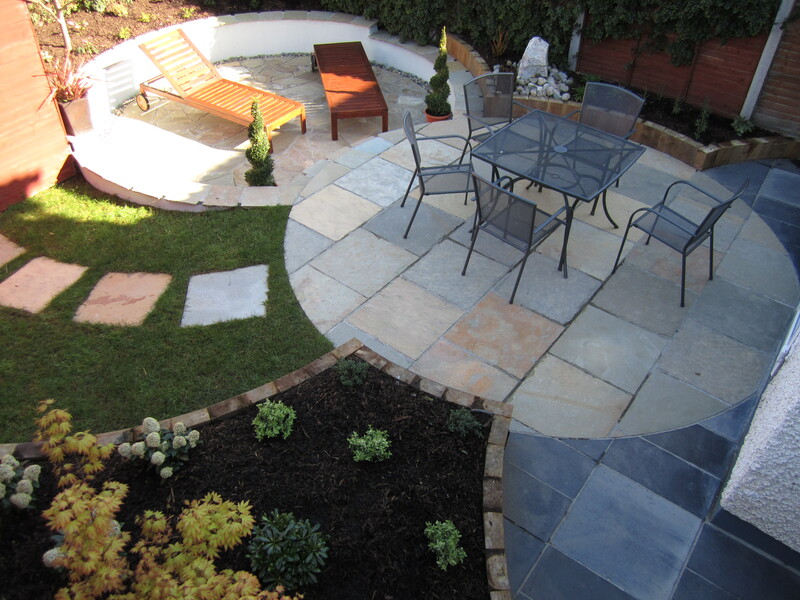 We use a wide range of materials and custom build to agreed garden designs. 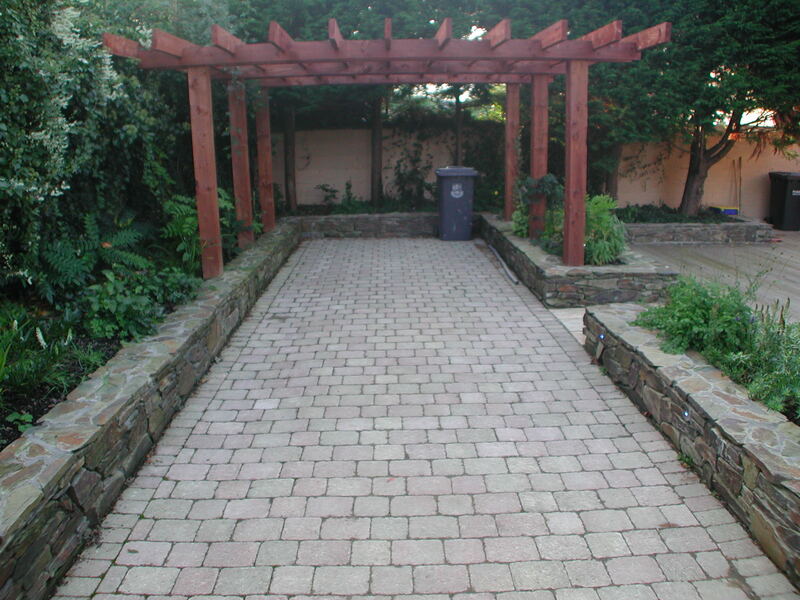 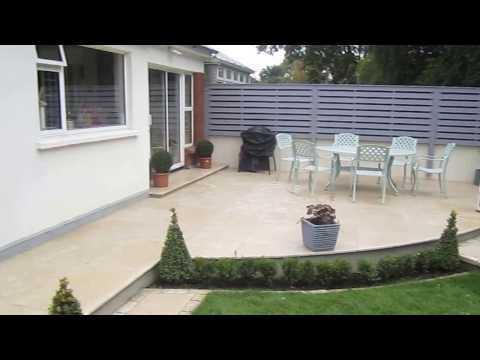 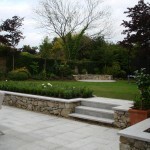 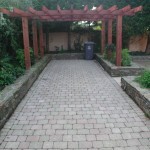 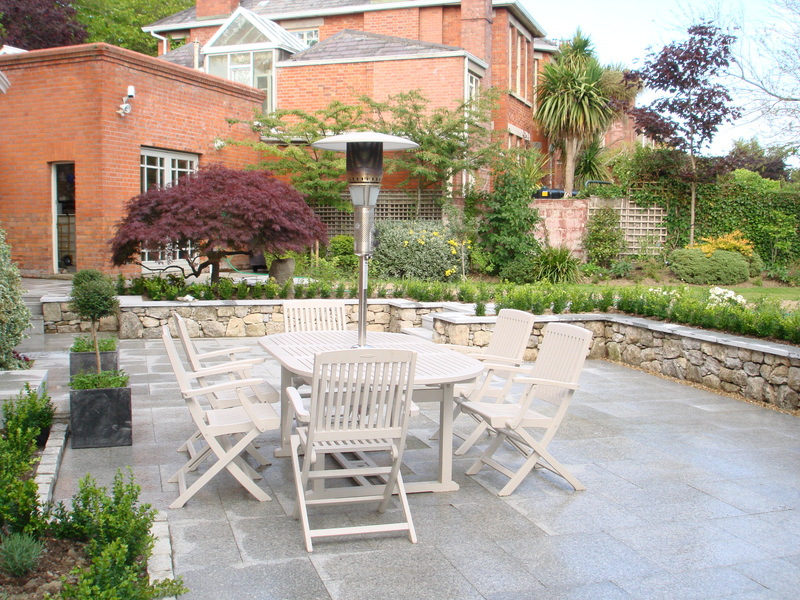 After many years in business we are one of the leading garden design companies in Dublin and Wicklow, specialising in paving and construction of raised beds. 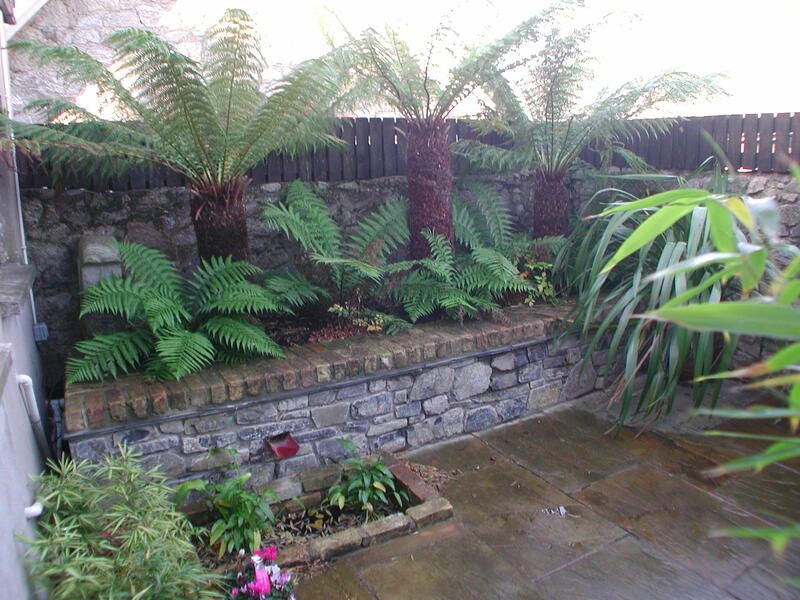 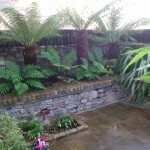 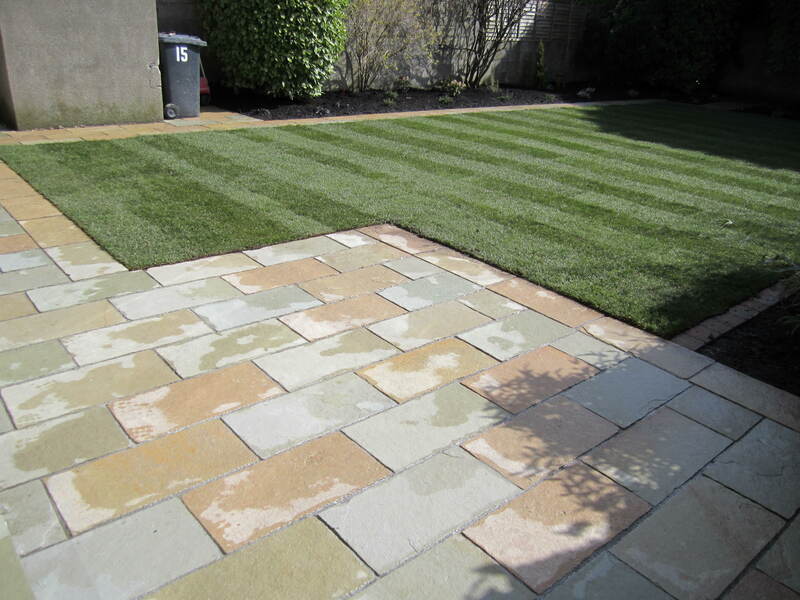 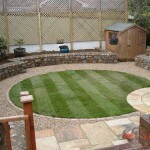 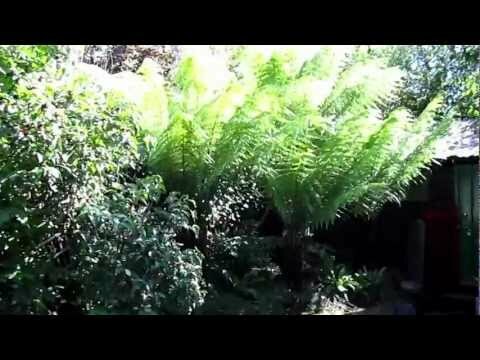 Whatever your vision we have the skill and energy to realise your dream garden.